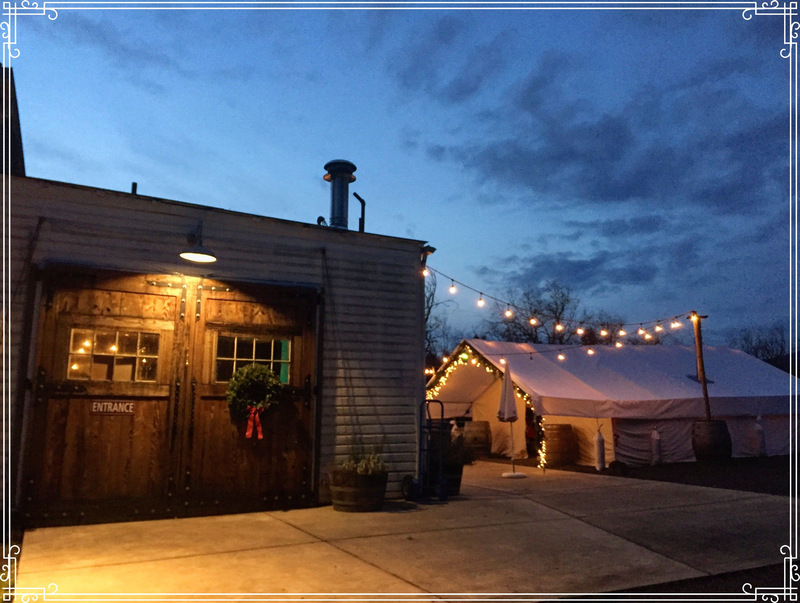 Out in Newberg this weekend, Wolves & People Farmhouse Brewery will host its inaugural Winterfest celebration. The brewery will toast the colder months with three new barrel-aged beer releases – Gin Barrel-Aged Collaborative Damage, Trolley Pull, and Helder. Taking place on Saturday, January 19th and Sunday, January 20th, the W&P Tasting Room opens each day at Noon. In addition to the three beer releases the brewery will also be tapping a few guest brews and special reserves. Also, on site will be Ash Woodfired Pizza. This popular pizza truck uses pinot noir-grown wild yeast dough and local produce on all of its mouthwatering pies. 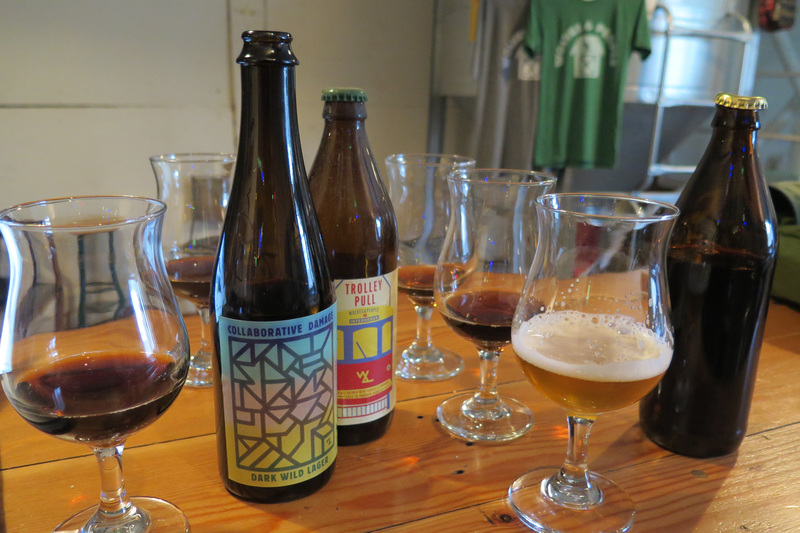 Here’s a preview of the three new beers as described by the brewery. This weekend there will be no limits on how many bottles one can purchase of these two releases or any others that are available. The brewery will also be offering 10% discounts on cases quantities.